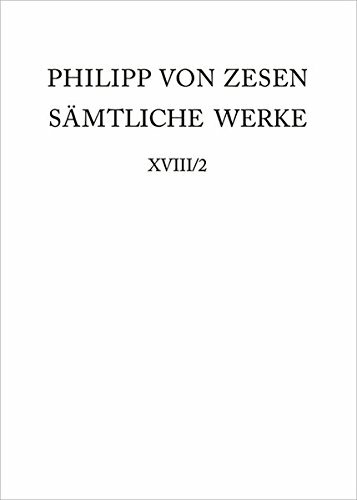 9783110202281 | Walter De Gruyter Inc, January 20, 2018, cover price $207.00 | About this edition: Der Schwerpunkt des Kommentars zu Philipp von Zesens Coelum astronomico-poeticum (1662) liegt auf dem Nachweis der über 3000 Zitate und Verweise. 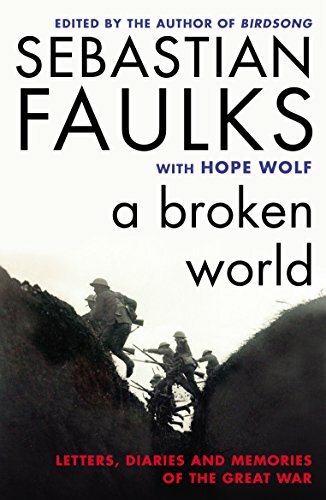 9780091954222 | Random House Uk Ltd, July 1, 2014, cover price $38.95 | About this edition: Edited by the bestselling author of Birdsong and Dr Hope Wolf, this is an original and illuminating non-fiction anthology of writing on World War I. 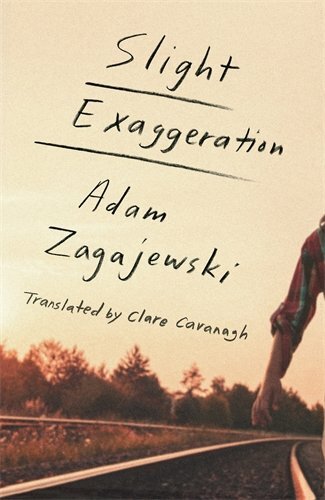 9780099597797 | Random House Uk Ltd, November 1, 2017, cover price $19.95 | About this edition: A lieutenant writes of digging through bodies that have the consistency of Camembert cheese; a mother sends flower seeds to her son at the Front, hoping that one day someone may see them grow; a nurse tends a man back to health knowing he will be court-martialled and shot as soon as he is fit. 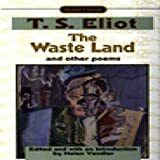 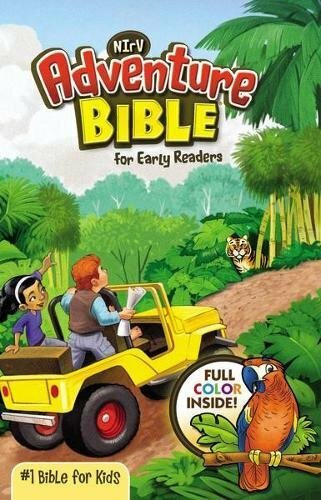 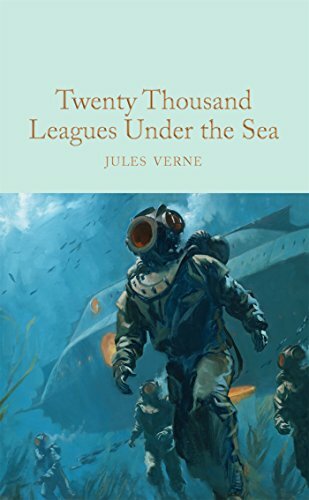 9780091958930 | Reprint edition (Random House Uk Ltd, July 1, 2014), cover price $28.95 | About this edition: Edited by the bestselling author of Birdsong and Devil May Care, this is an original and illuminating non-fiction anthology of writing on the First World War A lieutenant writes of digging through bodies that have the consistency of Camembert cheese; a mother sends flower seeds to her son at the Front, hoping that one day someone may see them grow; a nurse tends a man back to health knowing he will be court-martialed and shot as soon as he is fit. 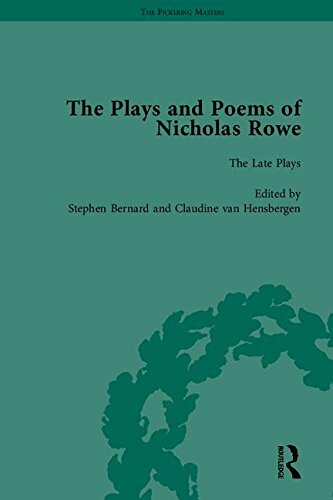 9781848934481 | Routledge, October 1, 2017, cover price $870.00 | About this edition: Nicholas Rowe was the first Poet Laureate of the Georgian era. 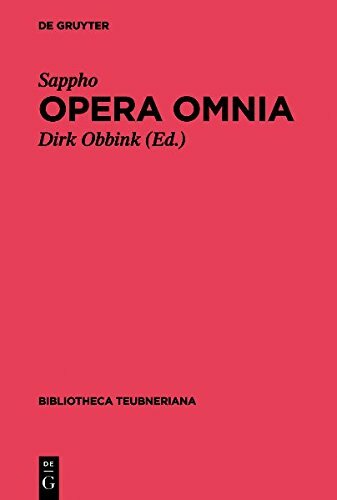 9781107033283 | Cambridge Univ Pr, December 23, 2013, cover price $120.00 | About this edition: This volume explores how the choruses of Ancient Greek tragedy creatively combined media and discourses to generate their own specific forms of meaning. 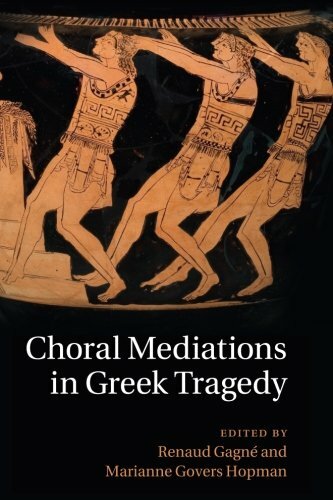 9781316613566 | Cambridge Univ Pr, October 1, 2017, cover price $41.99 | About this edition: This volume explores how the choruses of Ancient Greek tragedy creatively combined media and discourses to generate their own specific forms of meaning. 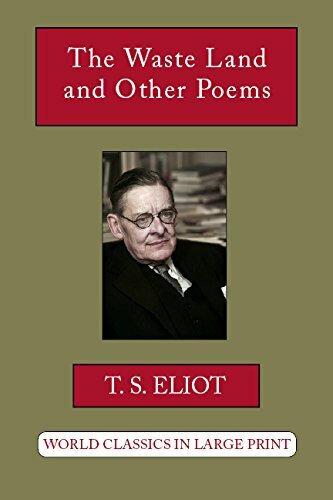 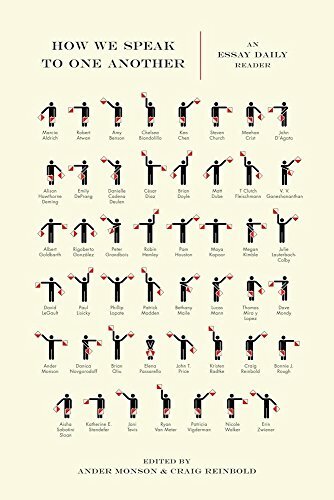 9781107001619 | Cambridge Univ Pr, July 23, 2012, cover price $99.99 | About this edition: Sophoclean heroes engage in lyric song far more than other heroes of tragedy and this has profound implications for both the hero himself and tragedy as a genre. 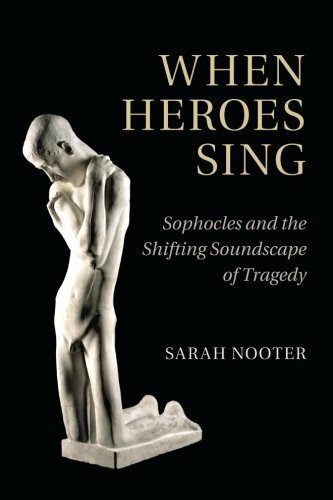 9781316613474 | Cambridge Univ Pr, October 1, 2017, cover price $34.99 | About this edition: Sophoclean heroes engage in lyric song far more than other heroes of tragedy and this has profound implications for both the hero himself and tragedy as a genre. 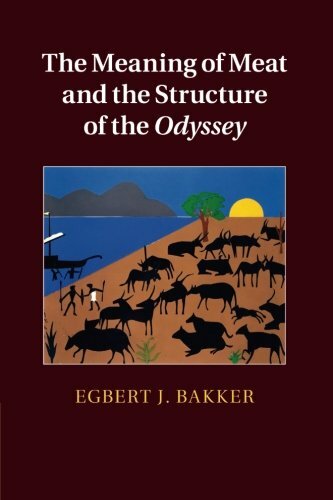 The Meaning of Meat and the Structure of the "Odyssey"
9780521111201, titled "The Meaning of Meat and the Structure of the Odyssey" | Cambridge Univ Pr, May 20, 2013, cover price $99.99 | About this edition: This comprehensive study of the Odyssey sees in meat and meat consumption a centre of gravitation for the interpretation of the poem. 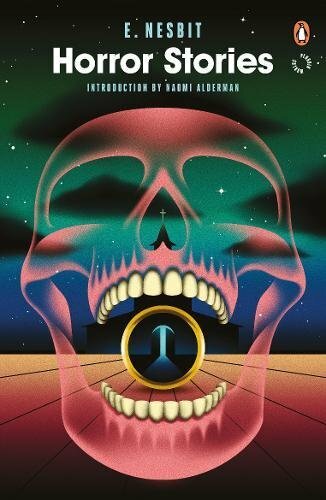 9781316506974, titled "The Meaning of Meat and the Structure of the Odyssey" | Cambridge Univ Pr, June 23, 2016, cover price $39.99 | About this edition: This comprehensive study of the Odyssey sees in meat and meat consumption a centre of gravitation for the interpretation of the poem. 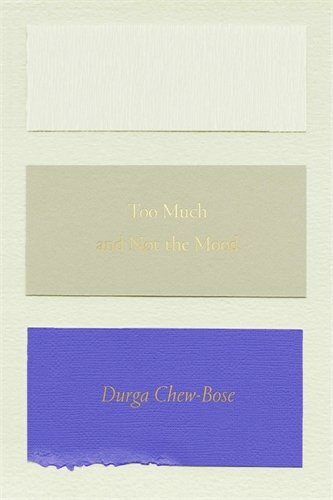 9780374535957 | Farrar Straus & Giroux, April 11, 2017, cover price $15.00 | About this edition: Named a best book of 2017 by NPR, The Guardian, Slate, NYLON and The Globe and Mail (Canada) From Durga Chew-Bose, “one of our most gifted, insightful essayists and critics” (Nylon), comes "a warmly considered meld of criticism and memoir" (New Yorker), a lyrical and piercingly insightful debut collection of essays about identity and culture. 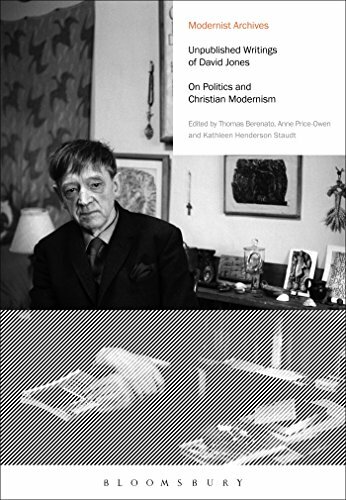 9780374265878 | Farrar Straus & Giroux, April 4, 2017, cover price $27.00 | About this edition: A new essay collection by the noted Polish poetFor Adam Zagajewski―one of Poland’s great poets―the project of writing, whether it be poetry or prose, is an occasion to advance what David Wojahn has characterized as his “restless and quizzical quest for self-knowledge. 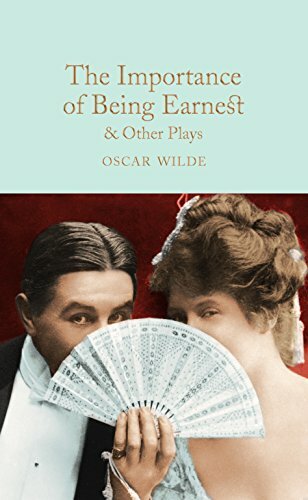 9780451531896 | Reprint edition (Signet Classic, February 7, 2012), cover price $4.95 | About this edition: A universal favorite, The Importance of Being Earnest displays Oscar Wilde's theatrical genius at its brilliant best.